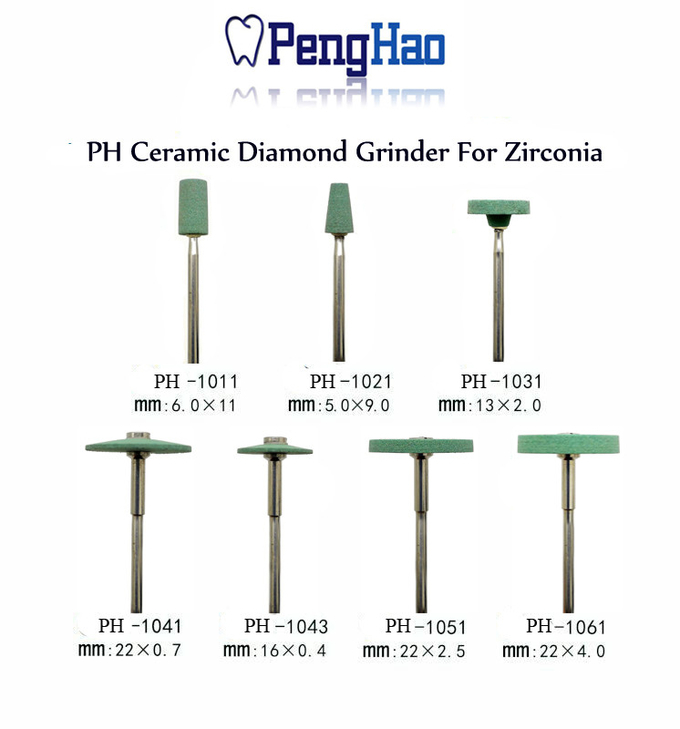 Our Dental grinding bur tool /grinder /grinding stone is perfect suitable for grinding zirconia crowns. -Usage:for zirconia inner crown fast finishing,dry grinding,without watering cooling. 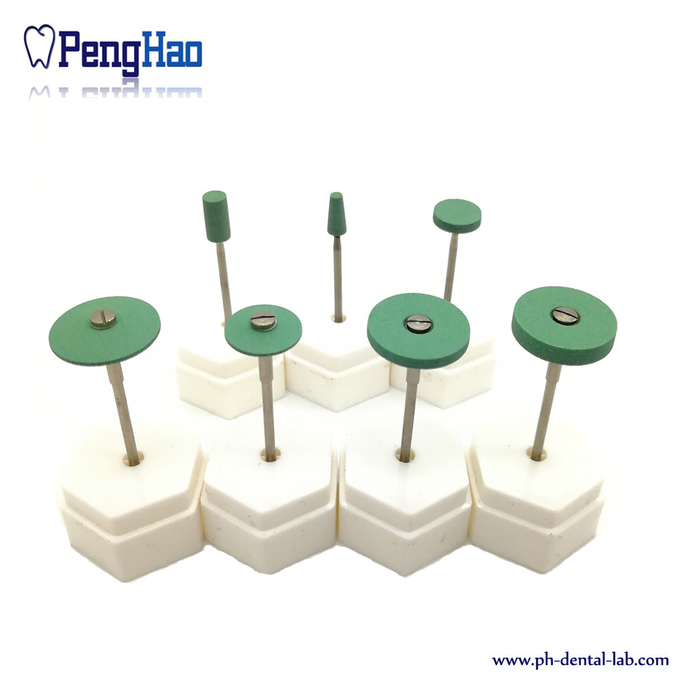 It is effective fast way to instead of the diamond burs with water cooling way. 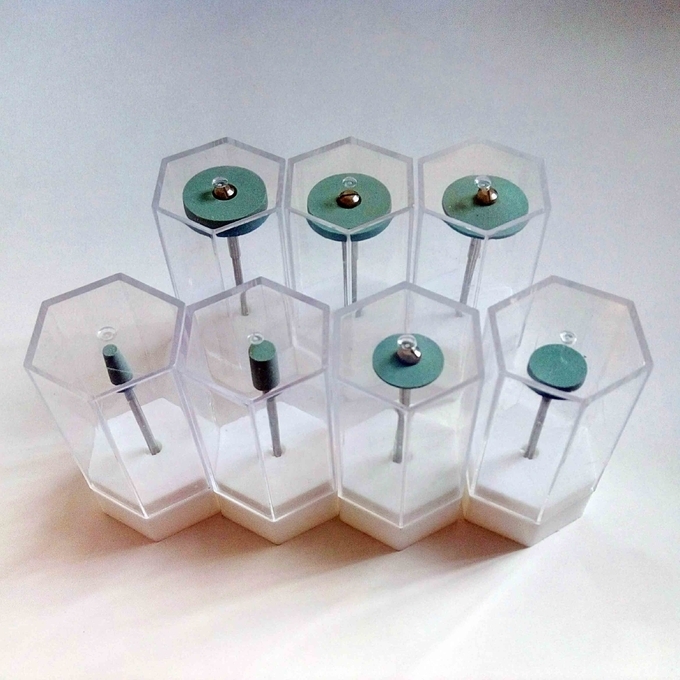 Superior abrasive ability.